The Starz app, available on Google Play, has been updated to support Android TV devices. This support includes set-top boxes, like the NVIDIA SHIELD and Nexus Player, as well as HDTV sets that have Android TV baked in. Based on a subscription model, like many other channels, users pay $8.99/month for access to Starz’s programming, which includes Outlander, The Girlfriend Experience, and Power. With a subscription, up to four viewers can watch content simultaneously, as well as download titles for offline viewing. However, if a user already pays for Starz via their cable TV provider, simply use your existing credentials to log into the Starz application for easy access. 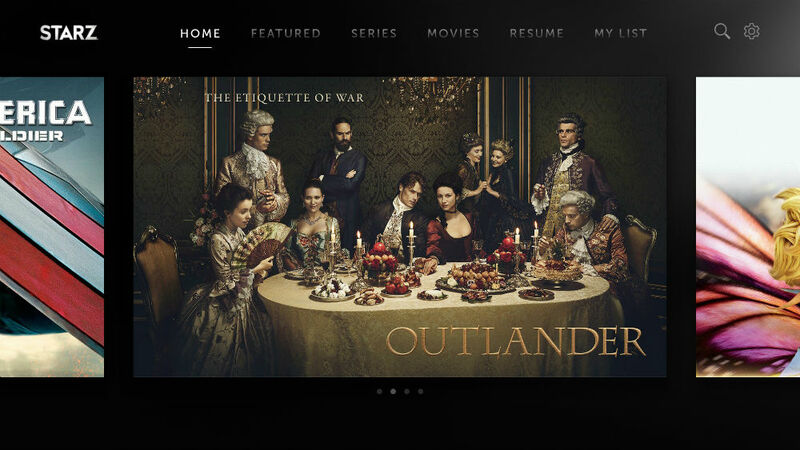 For anyone subscribed to the Starz sister sites, Starz Encore or MoviePlex, use the official Starz app for the one-stop shop streaming experience. The newly added Android TV support is available in the latest update, downloadable now on Google Play. As a programming note, you can expect to see a few posts like this over the week, thanks to Google I/O taking place. Question of the Day: What are You Hoping to See at Google I/O Tomorrow?